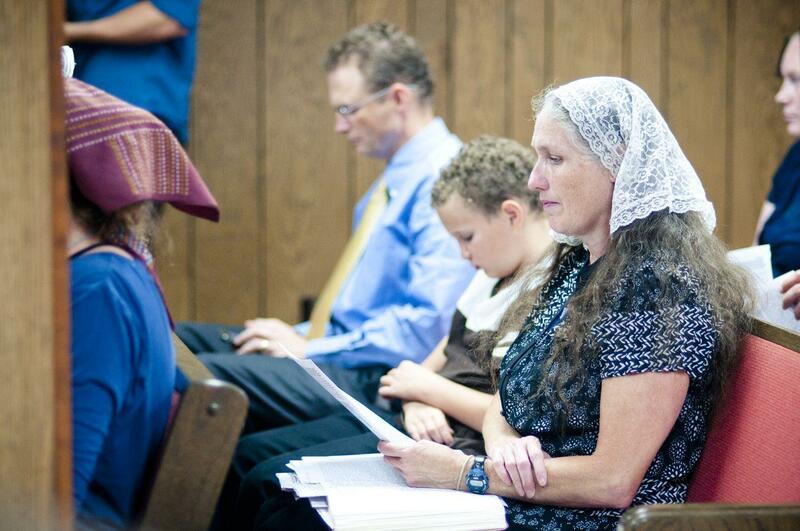 Shirley Phelps-Roper reads along during a sermon at Westboro Baptist Church. Topeka, KS. June 2011. 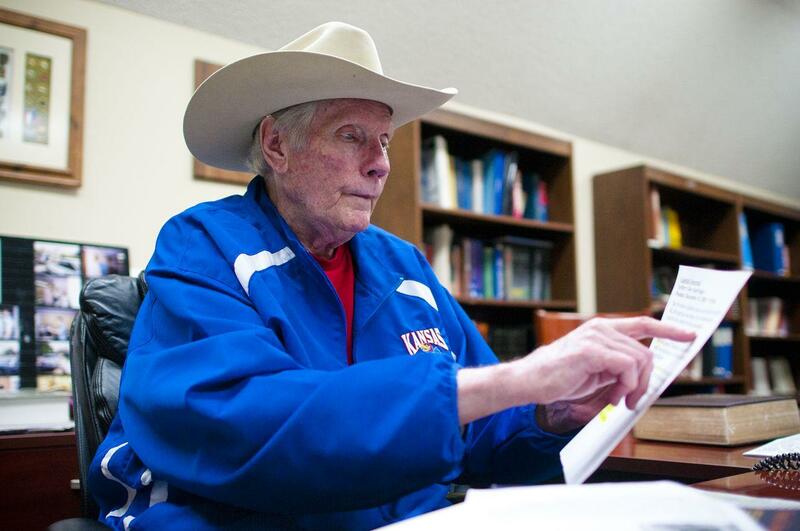 Pastor Fred Phelps sits at his home office in Topeka, KS. June 2011. 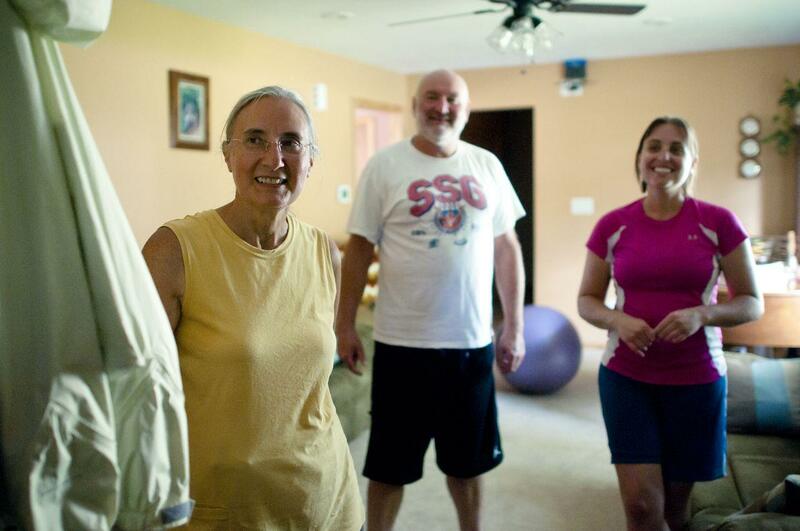 Betty, Fred Jr. and Sara Phelps in their home in Topeka, KS. June 2011. 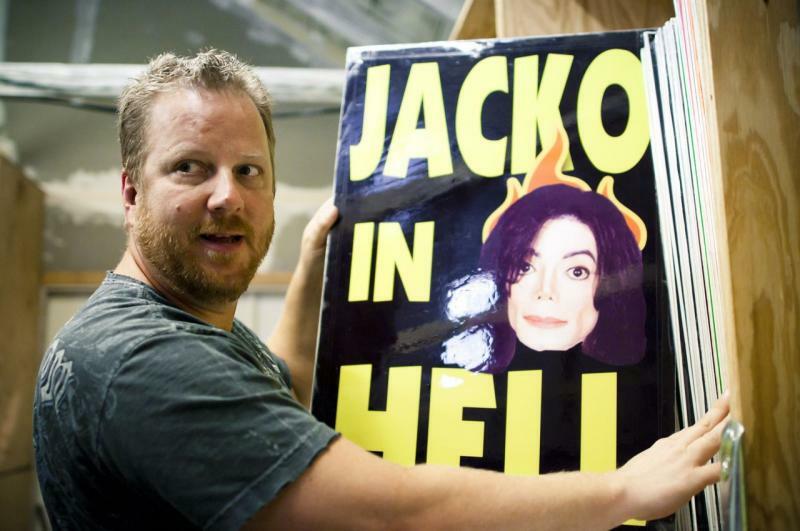 Steve Drain shares a collection of picket signs. Topeka, KS. June 2011. 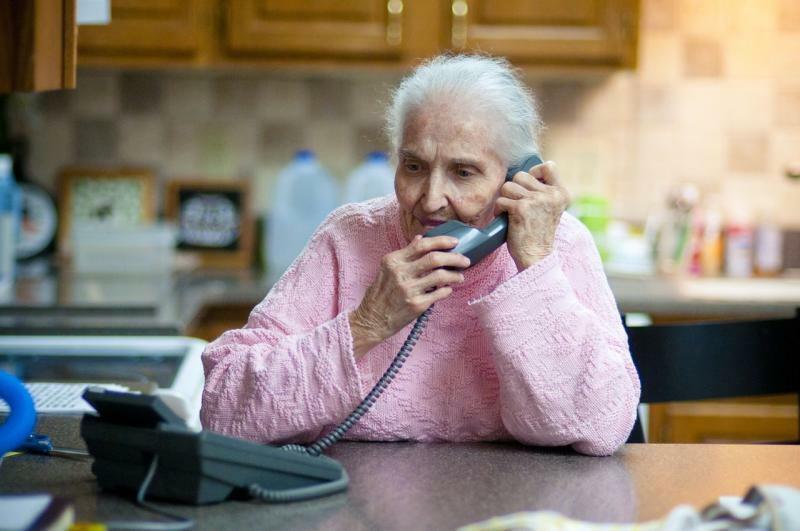 Marge Phelps, referred to as Gran by members of Westboro Baptist church, phones her husband. June 2011. 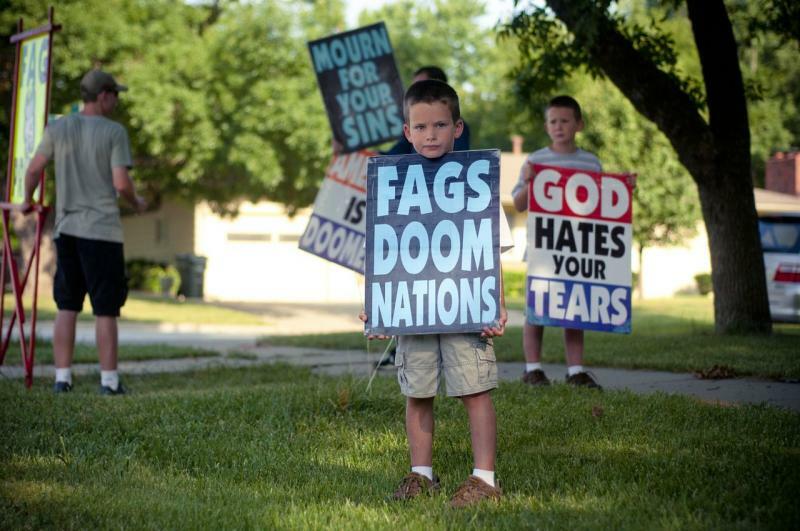 Children of Westboro Baptist Church members join their parents in picketing from a young age. Topeka, KS. June 2011. Where can you find community and acceptance if you are gay or lesbian and a deeply believing Christian? That’s the question journalist Jeff Chu asks in his new book "Does Jesus Really Love Me? : A Gay Christian's Pilgrimage in Search of God in America." Host Ben Kieffer speaks with Chu about his year-long, 28-state journey he took across the U.S. in exploration of how different Christian denominations discuss homosexuality and interact with gay and lesbian members of their congregations.